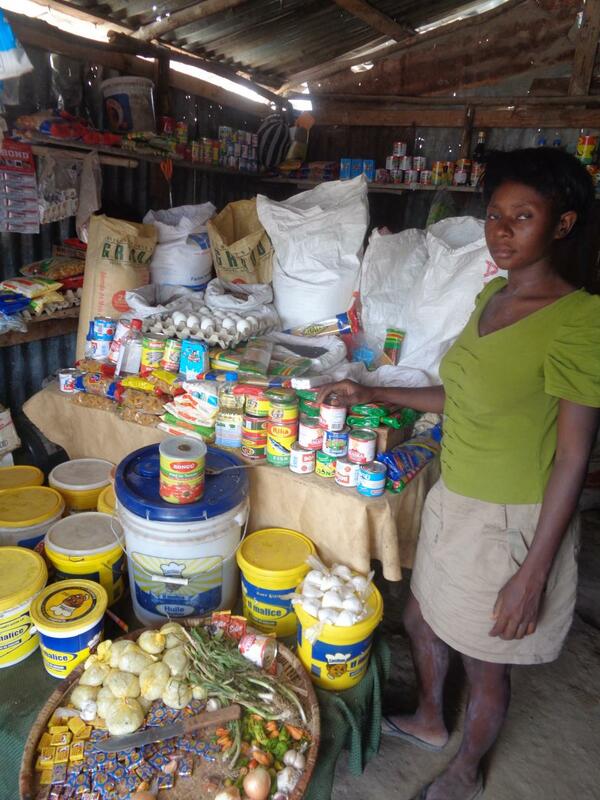 A loan of $275 helped to add to her supply of sugar and milk. Choubiteline is very proud of her sales. She used her previous loan to add to her inventory. She is again asking for a loan to obtain more supplies of milk and sugar. Choubiteline est très fière de ses ventes, elle a utilisé son prêt précédent pour augmenter son stock . A nouveau elle demande un prêt pour augmenter son stock de lait et de sucre. It opens opportunities for financially excluded people. This loan is part of PMS' flagship loan program, which responds to entrepreneurs' traditional need for working capital. Through group and individual lending, PMS' loan officers extend credit to borrowers mainly located in urban centers who are excluded from the traditional financial system. By supporting this loan, you are helping PMS support the needs of Haiti, a country still recovering from the devastating 2010 earthquake. Palmis Mikwofinans Sosyal, S.A. provides financial and social services to low-income urban entrepreneurs in Haiti through various types of loans. Haiti is the poorest country in the Americas and is also a challenging environment to operate in because of the high rate of natural disasters, including the devastating 2010 earthquake. By offering a range of loans, Palmis Mikwofinans Sosyal, S.A. allows borrowers to graduate to larger loan sizes while they continuously benefit from a comprehensive package of non-financial, social services. Like Palmis Mikwofinans Sosyal, S.A. Kiva believes that it is very important to provide low-income entrepreneurs in Haiti with financial and social services in order to support individuals and an economy still recovering from the devastating earthquake of 2010.